Tru School Sports: Should Reebok Make Willie Green's Custom Kamikaze's Available To The Public? 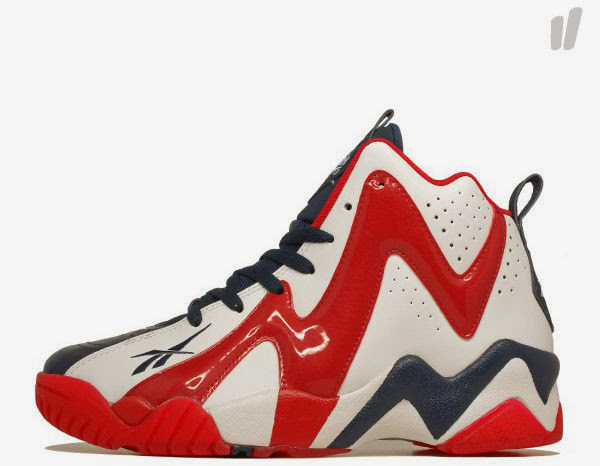 Should Reebok Make Willie Green's Custom Kamikaze's Available To The Public? 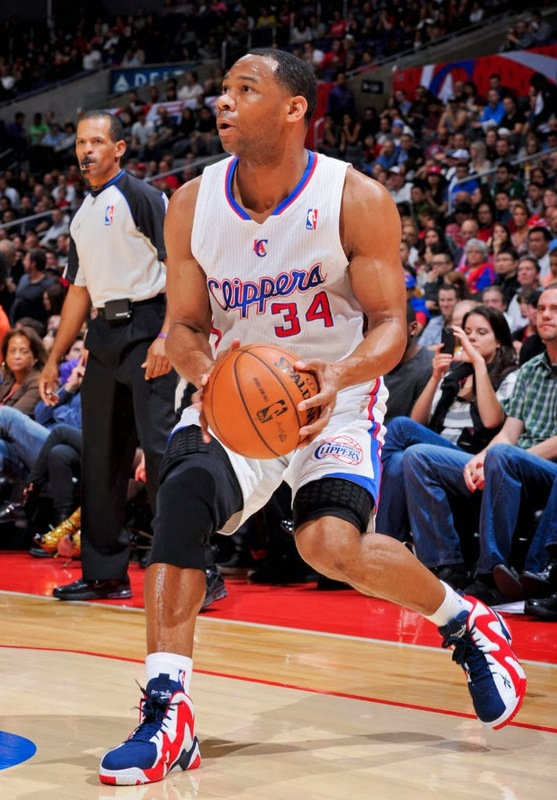 Last season Willie Green was spotted in these Reebok Kamikaze player exclusives in the Clippers Colorway which raised many eyebrows in the sneaker world. The famed Kamikaze sneaker made popular by Shawn Kemp saw arguably the greatest colorway ever when Green took to the court with those bad boys last season. Plenty of players on plenty of brands every year have a few sneakers that the public would pay to get their hands on but can't due to them being player exclusive. These though would be sure fire best sellers for the Reebok brand and a new twist to a classic sneaker from Kemp. Red white and blue are always a good combo of colors on any sneaker. I would really like to see Reebok make these available. Should Reebok make the Willie Green player exclusive Kamikaze's available to the public?